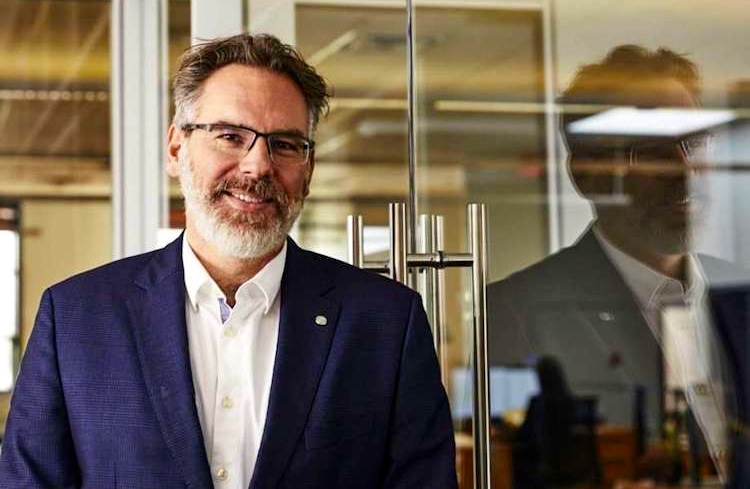 A Canadian company called Plena Global is aiming to become the main producer of ingredients and quality raw materials for cannabis-based products. 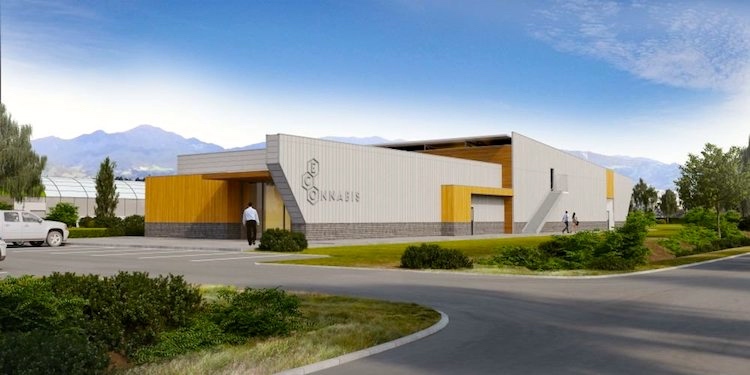 The company is investing in various Latin American countries to produce marijuana plants that are cared for at all stages of their process to obtain high-end cannabis for medical purposes. “The global market has a terrible shortage of high-quality medicinal cannabis that complies with good manufacturing practices (GMP) and that meets the highest pharmaceutical standards,” says Richard Zwicky, CEO and founder of Plena Global in a conversation for Entrepreneur en Español. Over the past 25 years, Richard Zwicky has founded and built several Victoria BC based companies. Over the years he built more than one organization into a global leader with operations in Canada, the US, South America, and across Europe. … Currently Richard is an Executive Advisor with responsibility for Global Marketing Strategies with the Alacrity Foundation, a global business incubator and accelerator program; Chair at Metamend; and also an Executive Advisor with the French Accelerator. In his various roles, he continues to participate in mentoring and helping entrepreneurs develop their ideas, and themselves. Richard began his career by building a highly profitable chain of retail stores until 1998. Upon exiting, he developed Luggageworld, one of the earliest drop-ship retail operations. Success with Luggageworld led to the development of online marketing technologies. Demand from other business operators for the technology and supporting services resulted in the founding of Metamend, an online marketing agency, in late 1999. … Metamend continues to thrive today, servicing clients globally. In 2004 he began work on a series of new technologies that resulted in the creation of new data collection and analysis systems which represented one of the first “Big Data and Cloud Technology Systems.” These led to the creation of Enquisite, the world’s first search analytics company. Between 2006 and late 2010 he raised over $20MM in Venture Capital for Enquisite [now known as Eightfold Logic], and hired a world-class leadership team. Operations were based in San Francisco, with a continued presence in Victoria, as well as NYC, and the UK. Almost surely written by RZ himself; I’ve edited out a fair amount of p.r. prose. Information about RZ the man is very hard to come by. Lots of googling around eventually revealed that he’s a graduate of St. Michael’s University School in Victoria BC (date unknown), holds a bachelor’s degree from McGill Univ. in Montreal (field and date unknown), plays golf, is prepared to give addresses at business conferences in several languages, and (given the growing children mentioned above) was presumably married in 2010. I could not find a birth year, much less an actual birth date, nor do I know how his Zwicky forebears ended up in Victoria. This entry was posted on April 9, 2019 at 6:20 am and is filed under Language and medicine, Language and plants, Zwickys. You can follow any responses to this entry through the RSS 2.0 feed. You can leave a response, or trackback from your own site.